You already know that PHP is the most popular server side scripting language. PHP is used by 82% of majority web server. The reason why PHP so popular is its interactive features, great HTML and database integration support and easy to learn. 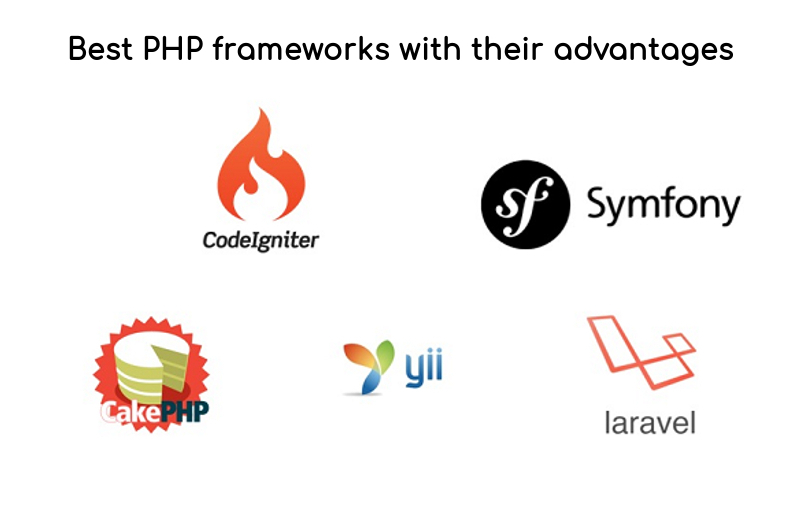 But, do you know more than 37 PHP frameworks are out there. Most of them are made by the community around the world and free to use. 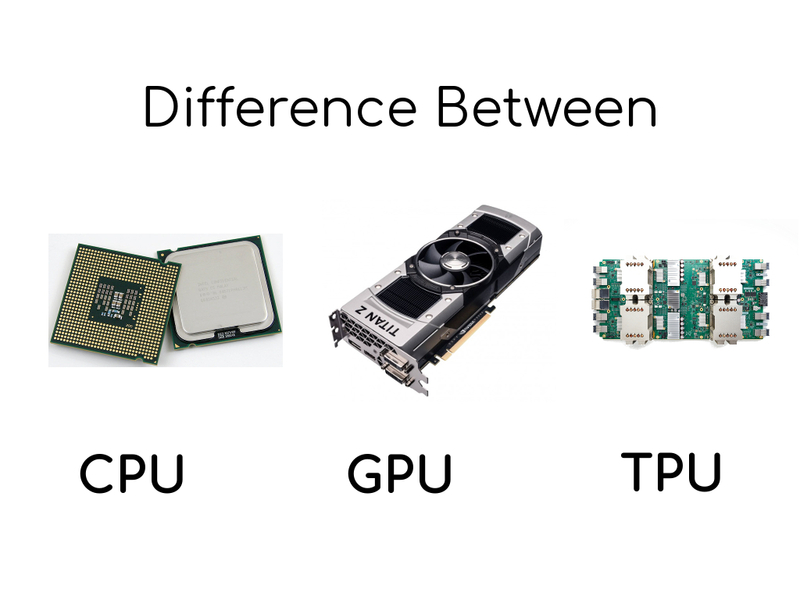 And you already know that frameworks are very useful in our previous story. Larval still in its early days, but gaining popularity day by day among PHP developers. It is a very user-friendly framework that exists in today’s market as is known as the best development framework available for users and non-developers. The main reason behind is built-in features like "flexible routing", "easy database interaction", "Blade templating engine", "plugins". This framework is suitable for various sectors like RESTful application, small business app or big enterprise solution. 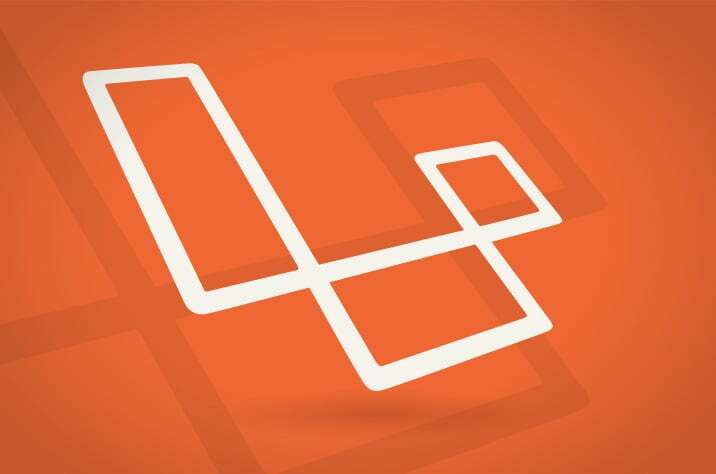 Laravel supports many databases such as SQLite, PostgreSQL, Microsoft BI, MySQL, MongoDB, and Redis. Also, it has a strong community and updated forums helping and solving doubts of different users around the globe. 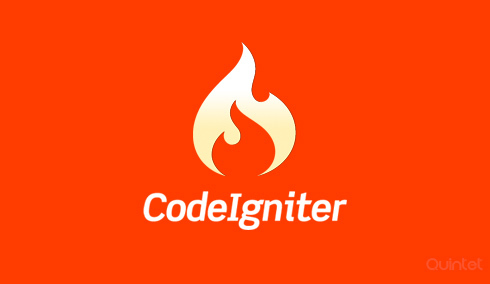 CodeIgniter is an open source PHP framework that maintains by EllisLab. It's a lightweight Application Development Framework, a toolkit for the people who build web sites using PHP, which provides a simple platform for developers. CodeIgniter has managed to gain recognition for its classic performance. In fact, it has the ability to support next generation of application development that requires simplified coding. However, CodeIgniter is not a perfect PHP substitute - it is a PHP driven framework that includes a grab-bag of plug-ins, libraries, modules and other resources to support complicated PHP procedures and functions. User-friendly interface that help developers to create a dynamic, flexible, secure and large web applications effectively in a short span of time. The idea behind CakePHP was to make developing applications fast by implementing "convention over configuration". With the features like fast coding, better security and Ajax support, CakePHP helps in creating robust business websites which are completely customizable and in accordance with the W3C standards. The integrated CRUD (create, read, update and delete) is a handy feature in CakePHP for your database interaction. It takes care of SQL injection, data validation, form spoofing and CSRF. CakePHP is easy to use CakePHP. You don't need to be an expert to work on this great platform. It based on the Model View Controller (MVC) that helps in saving the queries to the database. Ajax helper class in the core lib which you could use in various ways like; form submit through Ajax, Event observer or build in Autocomplete. 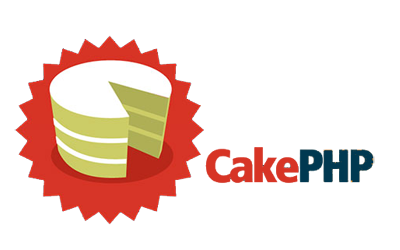 CakePHP is fast in processing that can be used to develop amazing web applications. It provides cool features for data validation that makes it highly flexible. With the help of several built-in tools such as SQL injection prevention, CSRF protection, and input validation; CakePHP is considered as an authorized tool. This framework follows Ruby-On-Rails like programming methods. It is an open source website development framework developed by SensioLabs, which comes with pre-built up code that helps developers to make changes and integrate them into a website application easily. It is designed for providing higher stability and greater performance with greater flexibility. Symfony is a flexible, scalable yet powerful PHP frameworks for MVC application. There are plenty of reusable PHP components that can be used like Security, Templating, Translation, Validator, Form Config and more. Like Laravel, it’s alss modularize with Composer. 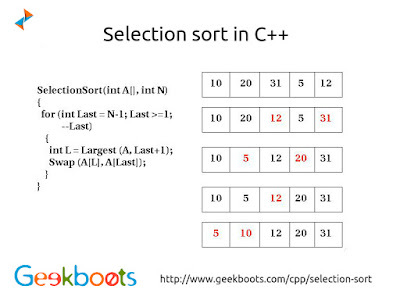 It is powerful and helps reducing the problem of repetitive coding structure. Also, it guarantees a stable platform that makes it one of the highly sought PHP framework around the world. The framework includes a wide set of command line tools which are helpful during project management and development process. 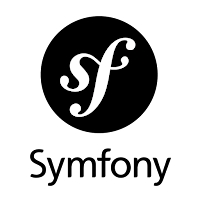 The system is presented as a bundle, which allows everything to change within Symfony, including the core itself. Adding a new feature to the framework is very simple, just need to create a plug-in, which can be reused in another project, this will immensely save your time. 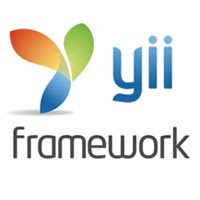 Yii is a component-based high-performance PHP framework for developing large-scale Web applications. 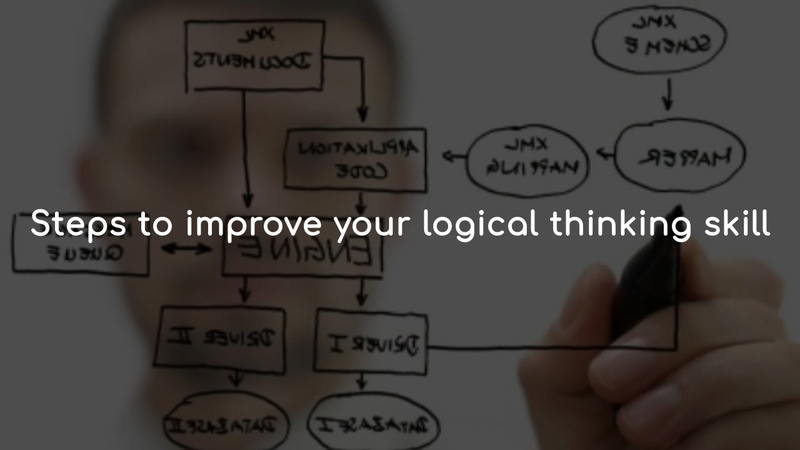 Yii is written in strict OOP and comes with thorough class reference and comprehensive tutorials. It is the most secured, higher and faster performing PHP framework development tool available in the market. It was developed by Qiang Xue to make website development an easy job. Its compilers are designed with dependency manager that handles PHP codes very efficiently. Yii has built in integration with a great PHP testing framework, CodeCeption, to test your application easier and faster. 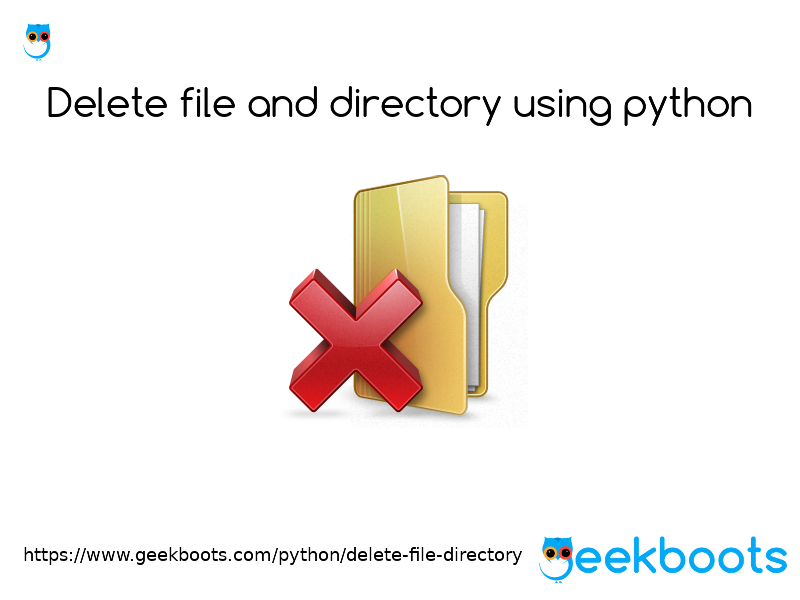 It also supports database management systems like SQLite, Oracle, MySQL, MongoDB, Microsoft Bi, and PostgreSQL. The great thing if you use PHP frameworks is you can make your development process much faster, easier and more fun. An excellent PHP framework is one that provides modularity, is scalable, has easy programming platform, higher efficiency, supports almost every database management system, error detection, and correction features, and has a big community for all round development and support for developers. So, our best suggestion is to use only what you consider the most appropriate and easy to learn framework for your project. Our list here only mention some of them, and there are still plenty of another framework out there.